Elevate your rock status and support for the home team with the New Orleans Saints Guitar Straps. Officially licensed by the Nfl, these guitar straps are cloaked in black, white, and old gold to boldly confess your support for the Saints. They also feature a colorful variety of team artwork and graphics. At 2" wide and the ability to extend up to 55", the straps are fully adjustable, so you will quickly find the proper length. These guitar straps are crafted from 100% polyester, which means you can quickly throw them in the machine washer for efficient cleaning. Extra-reliable leather tips make connecting your NorthEnder or any other guitar effortless and secure. 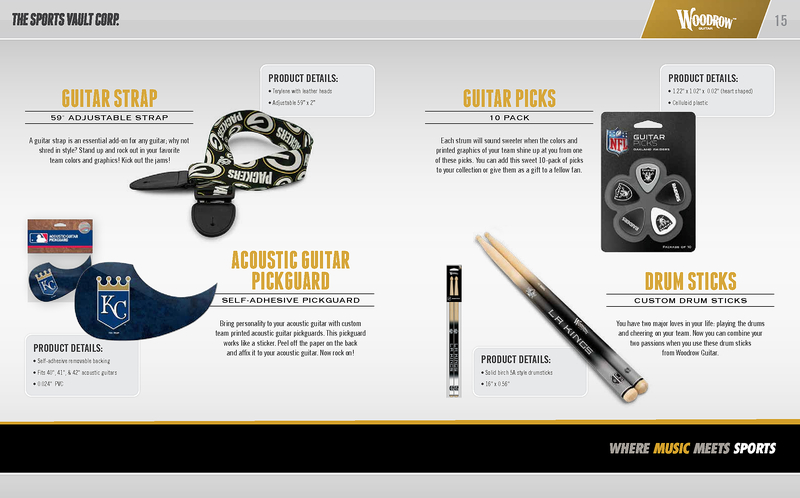 Catapult your fandom to new heights and purchase the Nfl officially-licensed New Orleans Saints Guitar Strap.